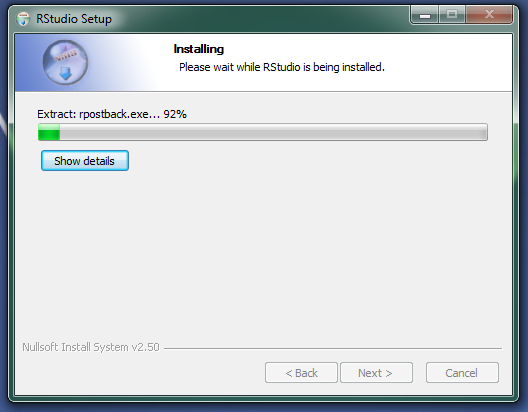 RStudio is an integrated development environment (IDE) for R which works with the standard version of R available from CRAN. 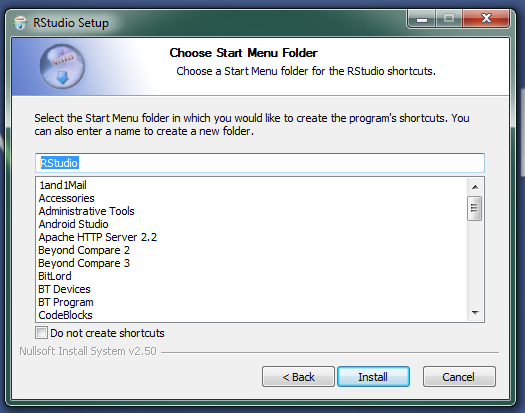 RStudio includes a wide range of productivity enhancing features and runs on all major platforms. 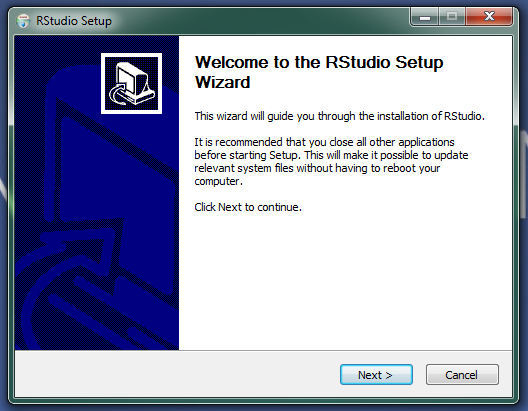 you will get the location of installation of RStudio on your local.you can browse through desired location or you can click next default location will be “c:\program files\RStudio”. 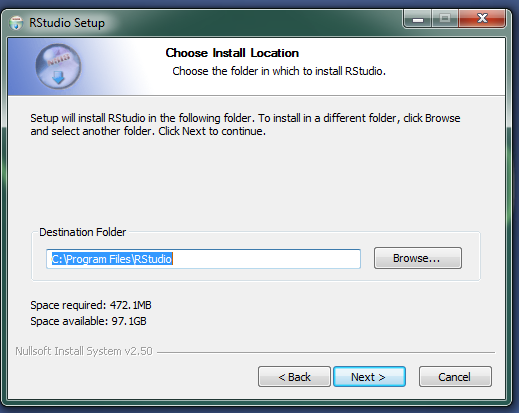 Required disk space will be roughly around 500MB . There you go!! 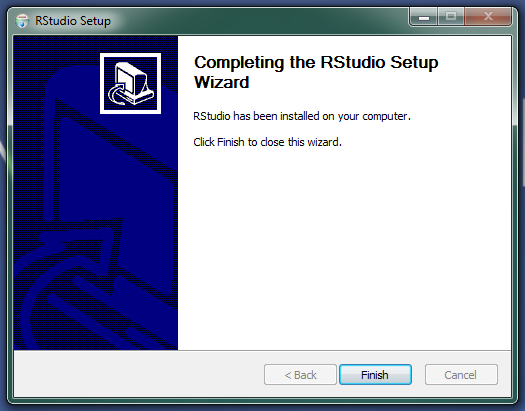 you have successfully installed RStudio on windows!! !.